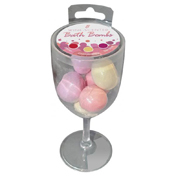 A set of wine-scented bath bombs packaged in a fashionable, hard-plastic wine glass. Choose from one of three intoxicating scents: Shiraz, Chardonnay, or Sangria. 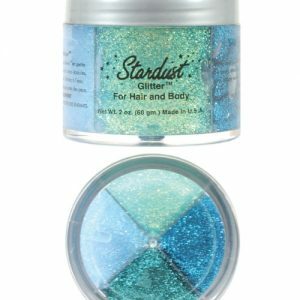 Includes 8 bath bombs that are 15 grams each.